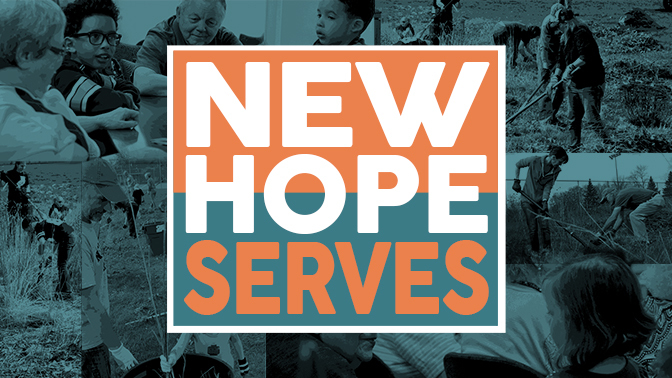 The New Hope Church Prison & Jail Ministry exists for the purpose of sharing the hope and encouragement found in a personal relationship with Jesus Christ. We offer hope to inmates as we communicate the good news of Jesus Christ and build strong relationships with them. We minister at the Hennepin County Adult Detention Center and Parker’s Lake Workhouse using the expertise and networks of major Christian organizations such as: Missionary Evangelism to Corrections (MEC), Good News Jail and Prison Ministry and Parenting with Purpose. Our team coordinates with the directors of these organizations to allow our volunteers to be a constant and continuous presence in the facilities. Prison Ministry is a thriving, up-close way to experience God's love, mercy and transformation in the lives of others as well as your own. Be part of a ministry where God is changing lives.